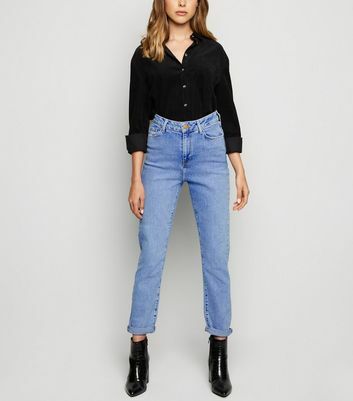 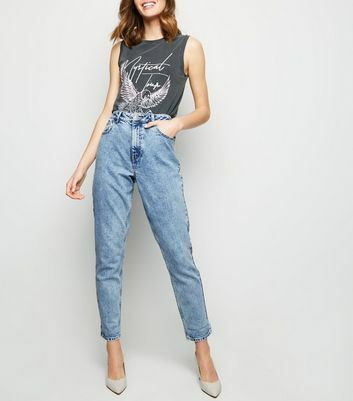 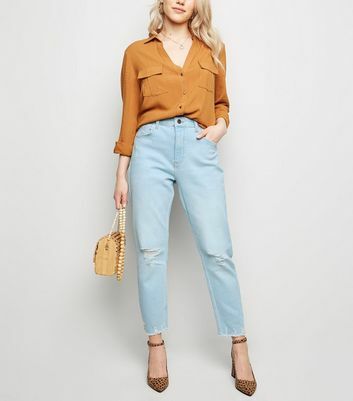 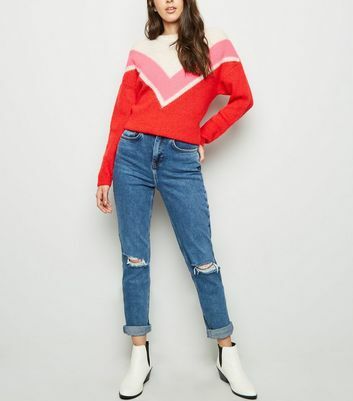 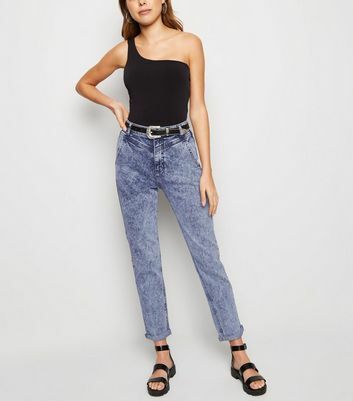 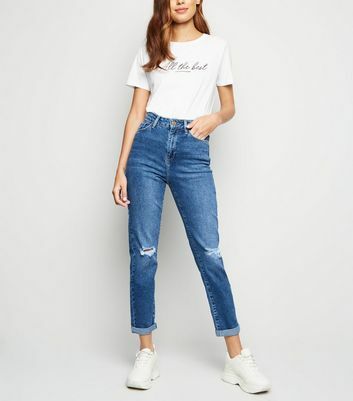 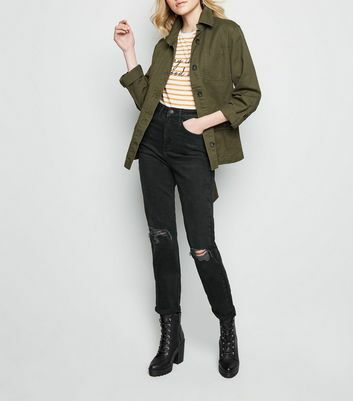 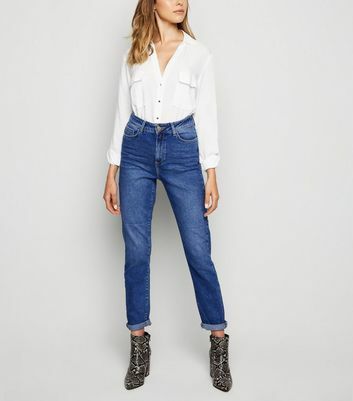 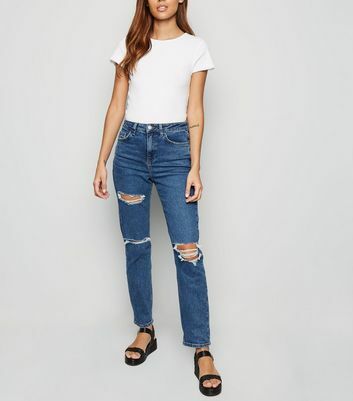 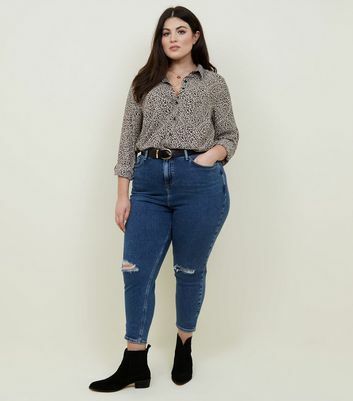 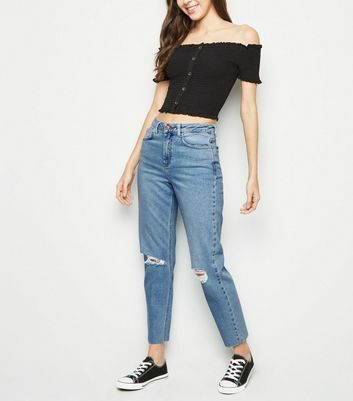 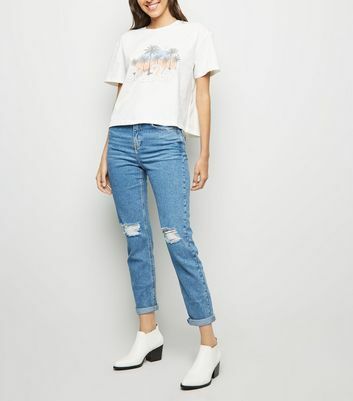 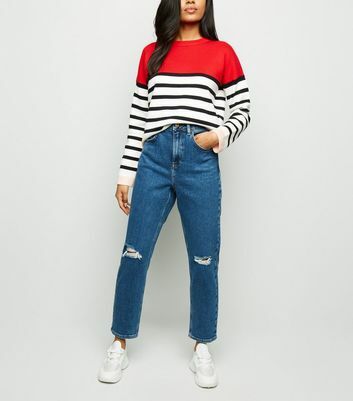 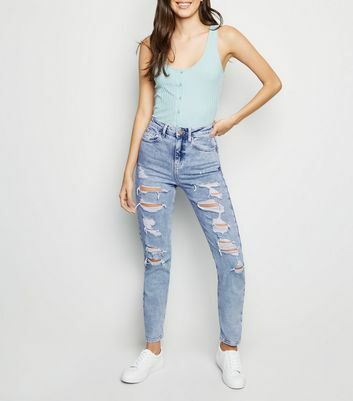 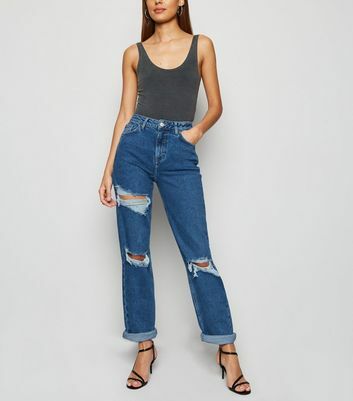 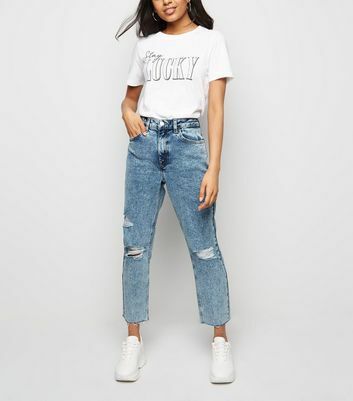 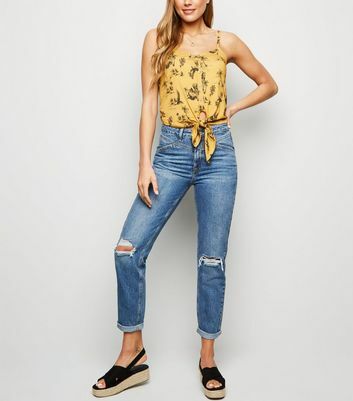 Go for a full 80’s throwback with your collection of mom jeans, as the high waist is here to stay! 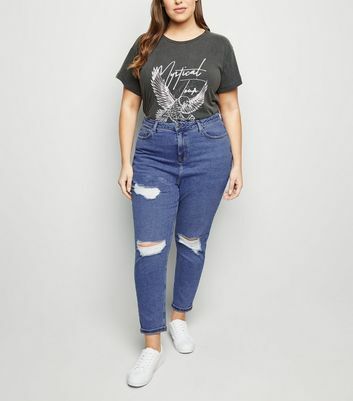 Team yours with a raglan tee and hi-top trainers or make it glam with faux fur and heels. 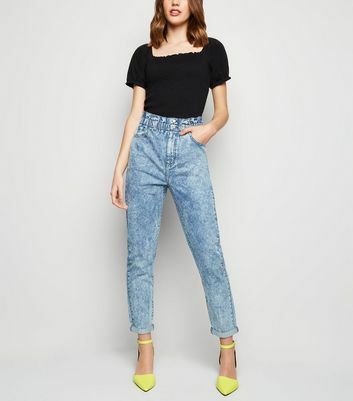 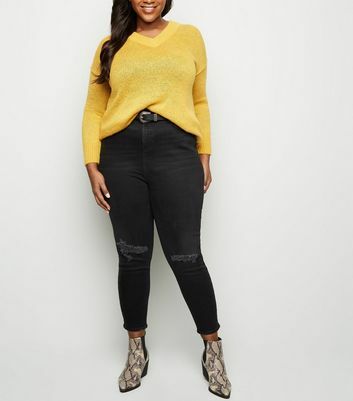 Shop black mom jeans for an edgy look or a light acid wash to mix it up. 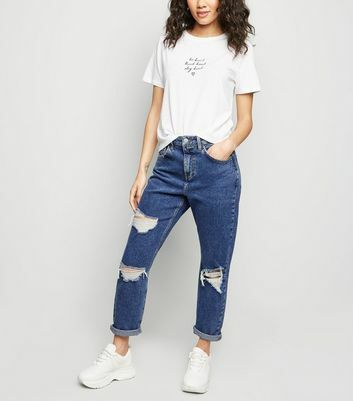 Check out our denim guide for the full range of fits.